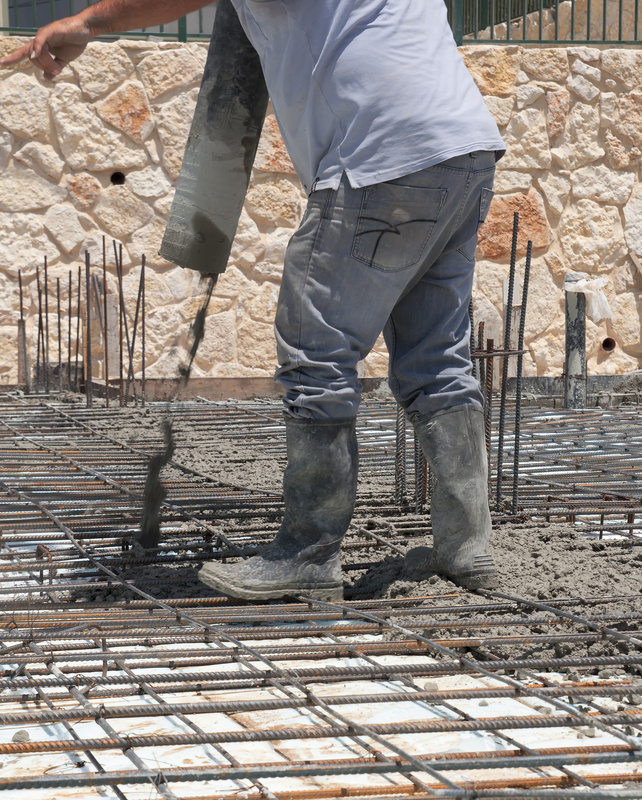 Even with the best construction a new home will need time to settle and this may cause damage to your concrete slabs as well as your foundation. These are simple fixes that hold a great warranty. 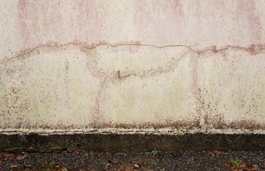 Fix the problem before it allows water to enter your home and cause more damage. 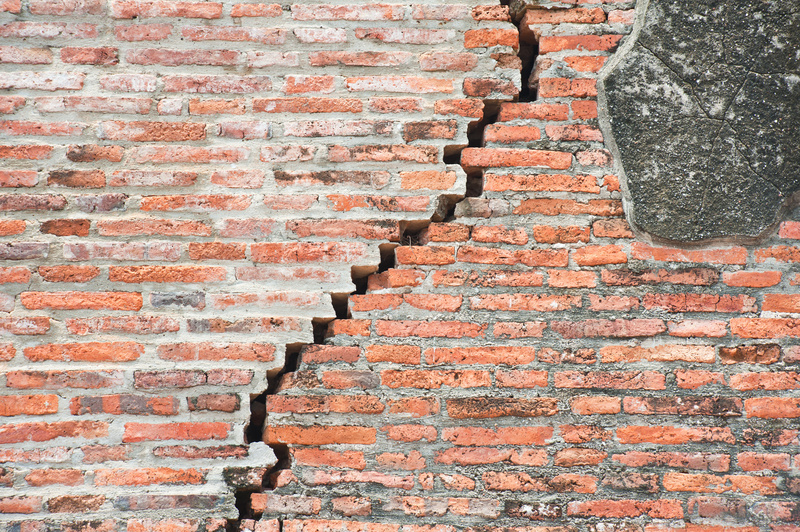 When small cracks and damage to your foundation are not fixed major structural problems are likely to appear. 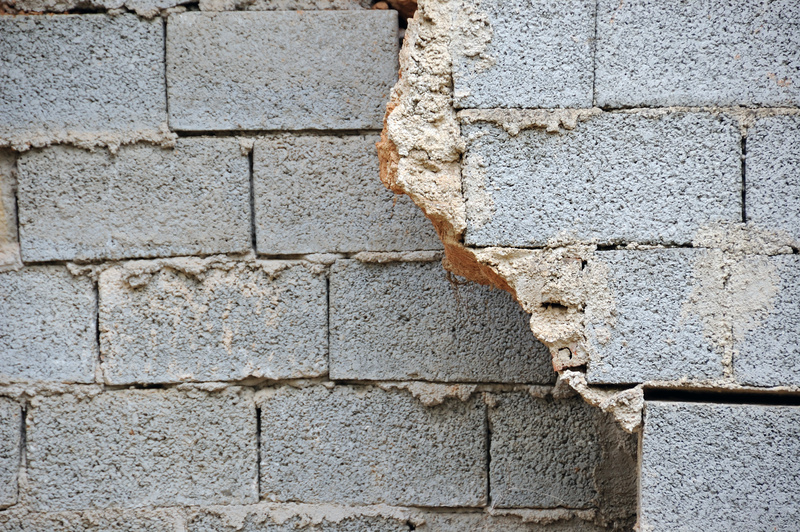 A foundation with cracks is a weak foundation. 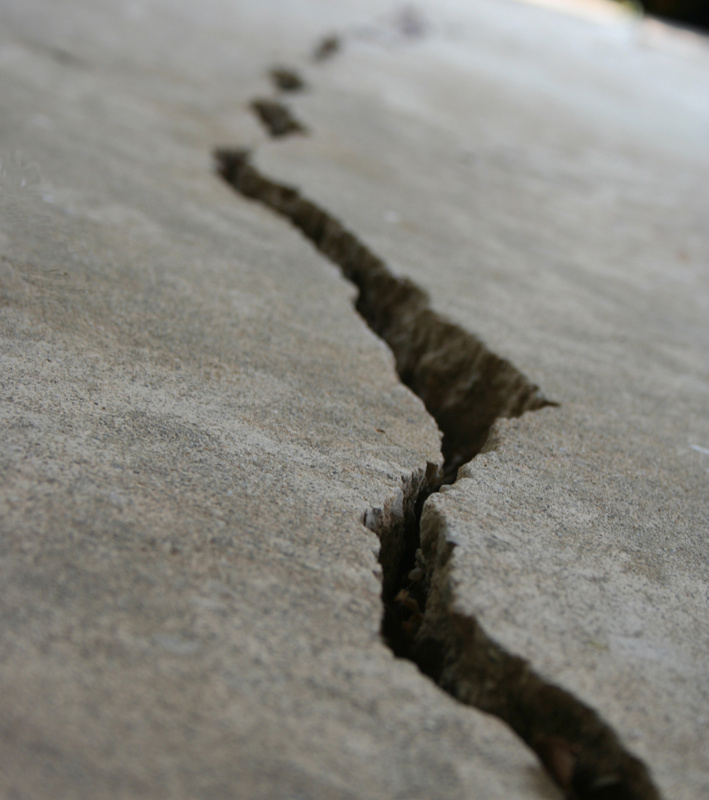 The cracks show the weakest point and is the result of soil pushing on your home. 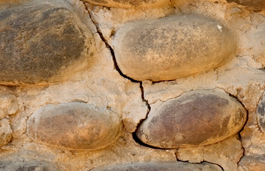 If left for years water will enter the crack, freeze and expand causing more damage. With our Canadian winters we are used to seeing thawing and freezing happening numerous times in one winter. 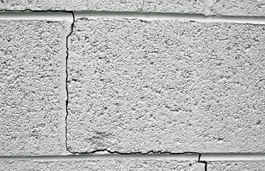 For large cracks and bowing walls we use the FORTRESS method. Fortress Stabilization Systems has developed a Carbon Fiber/ Kevlar grid strip that will halt any further movement of a block or concrete wall safely. FORTRESS carbon fiber stripes are the best solution on the market today. They make your foundation 3 times stronger. They do not mildew, rust, rot, stretch or move over time.